All children and parents are given an individual welcome by staff members as they arrive and asked what activity they would like to do first of all. 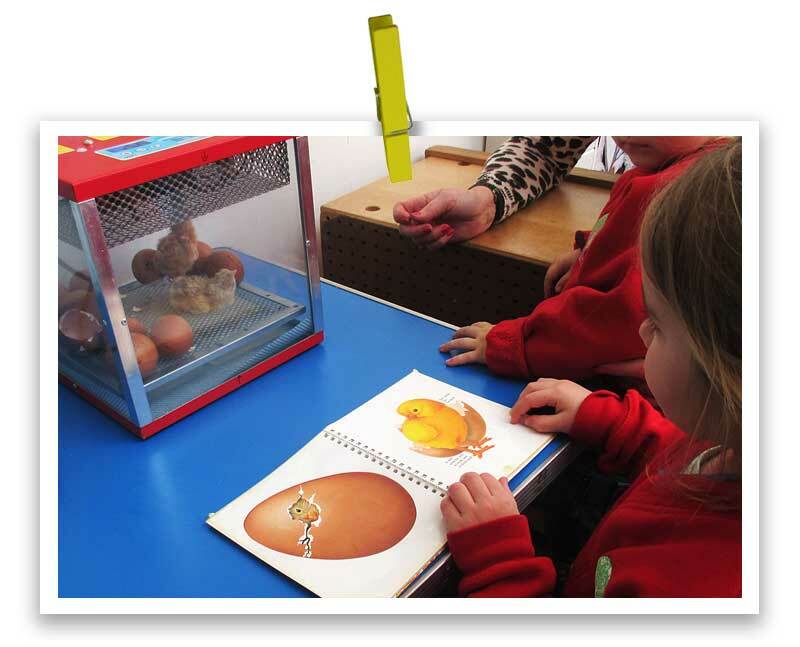 Although the ultimate goal is for your child to feel independent enough to say goodbye at the start of their nursery day we know this can take time and parents are welcome to stay until their child is comfortably settled â€“ whether this be hours or weeks! 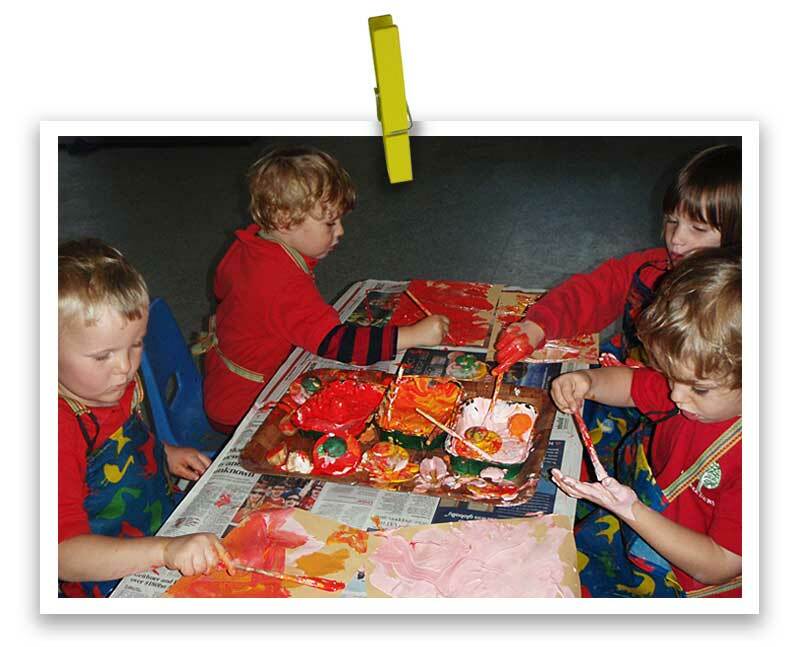 At the Ivytree we enable the children to experience indoor and outdoor play and learning. We recognise the importance of outdoor play. The outdoors is the very best place for young children to practice and master their emerging physical skills. The children love the Ivytree garden and throughout the year, we always have a dedicated squad of keen gardeners. We are outside in both summer and winter. 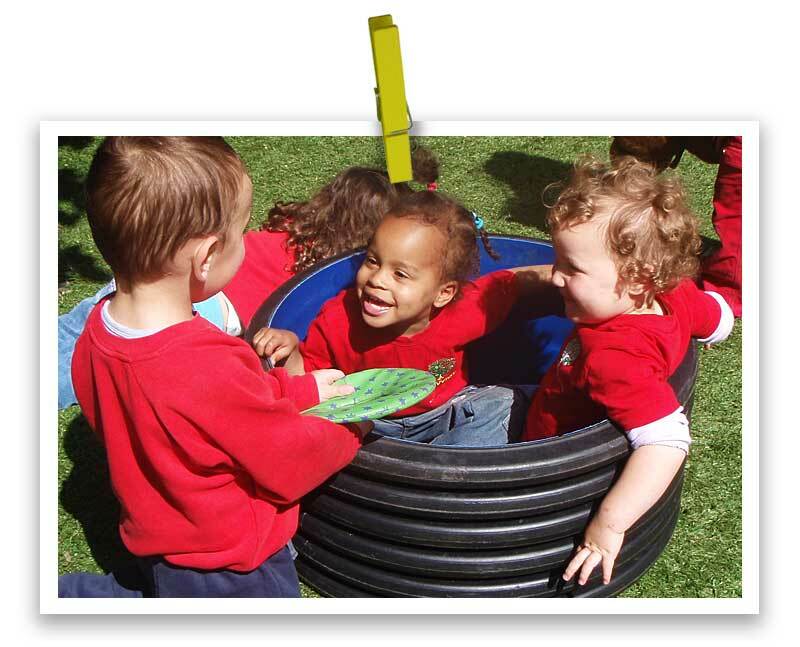 Our activities include a sand-pit, water play, den area, bikes and hoops. We encourage the children to use the open space as their imagination leads them. It is in the outdoors that children are likely to burn the most energy, which helps prevent obesity and heart disease. The Ivytree Room has play areas for sand, the home corner, dressing up, painting, water play, cooking and play-dough making. It also has a book corner, construction and sticking areas. 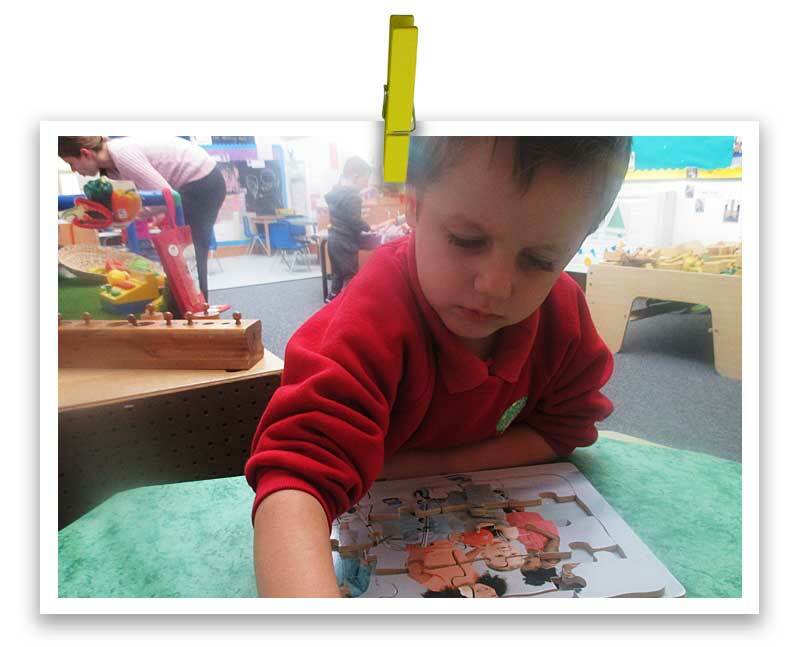 The Sycamore Room is for jigsaw puzzles, writing and drawing, table games to encourage turn taking, looking at books in the book area and our ‘small world’ play area. Drama and music also feature during the sessions, as can woodwork and ICT. – We like to celebrate festivals from all cultures. 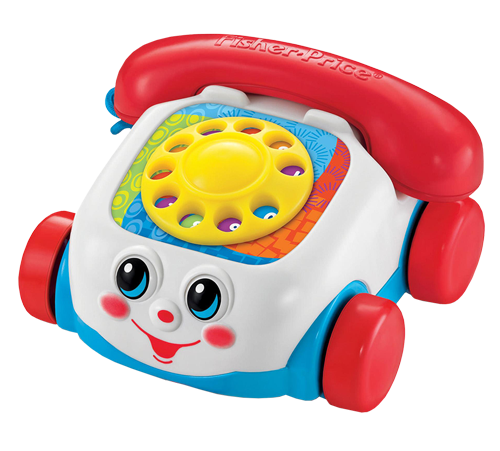 – On Friday mornings we have Caterpillar Music Sessions. 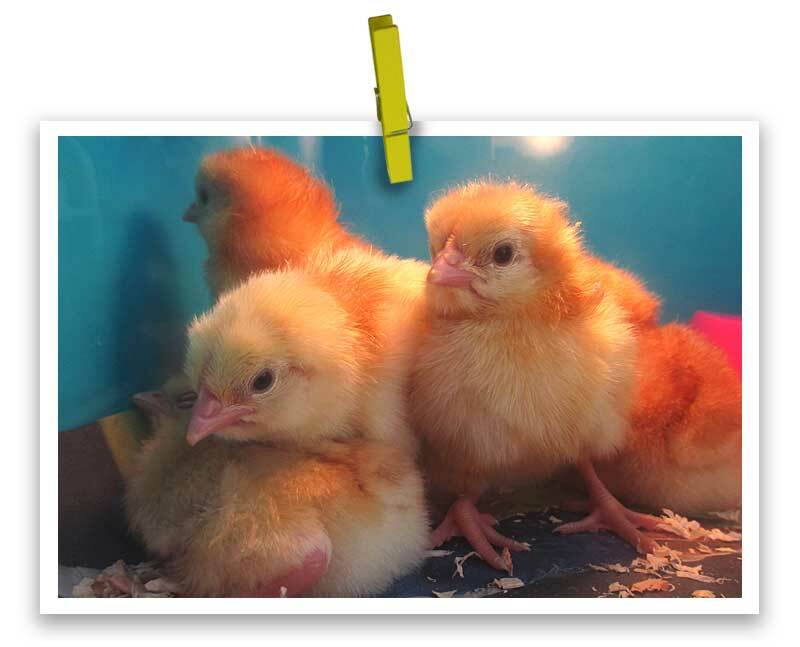 – We have hatching chicks visit us once a year. – We also have parents evenings and social events. 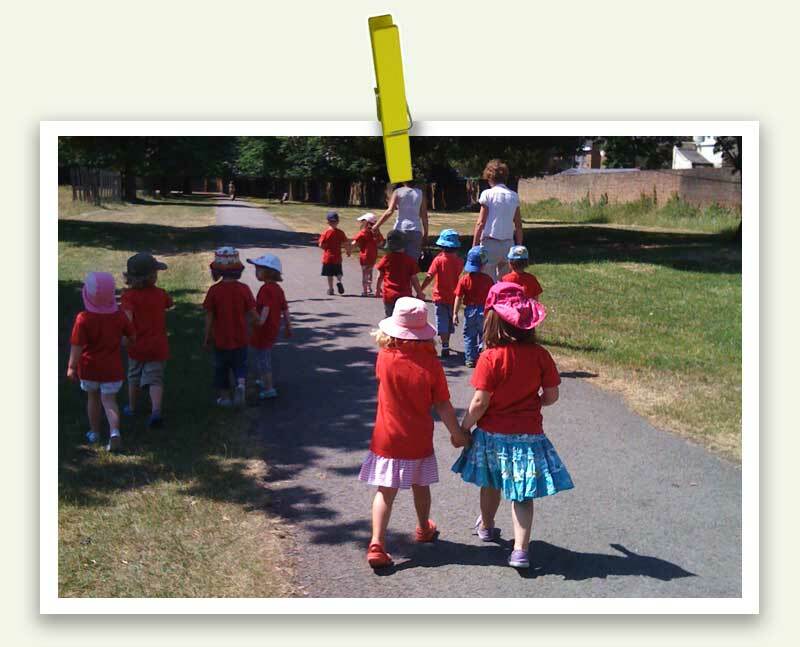 We also take children out to explore the local area, whether it is meadow-sweeping in Bushy Park across the road or a little trip to the local shops.